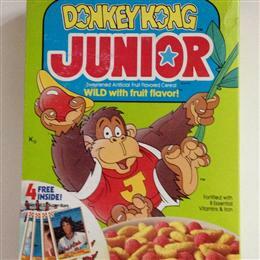 Picture pretty much says it all and no there is no cereal left. 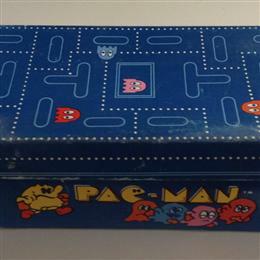 Original Ms. Pac-Man sneakers brand new in the box. 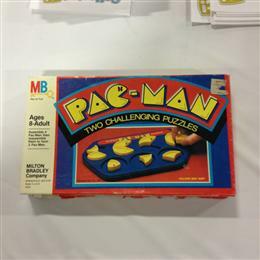 Title pretty much says it all, these were given (or sold to) Nintendo Authorized Repair Centers way back (I'm guessing late 80s). 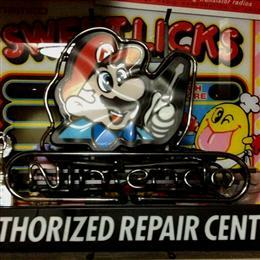 Very cool Mario Neon that works fine. 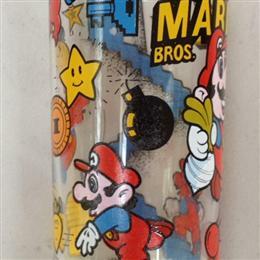 Yet another Pac-Man collectible glass. 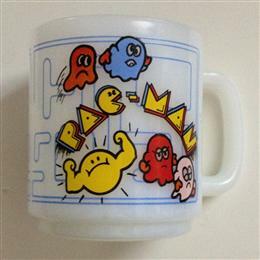 Original Pac-Man coffee mug made by Glasbake of USA. 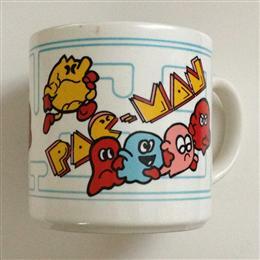 Original Pac-Man coffee mug made by Grindley of England. 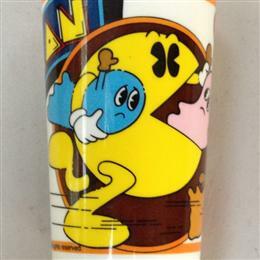 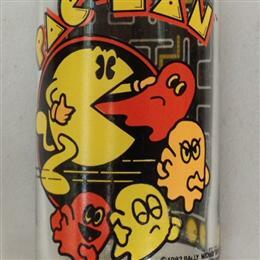 Another Pac-Man plastic cup from the 80s. 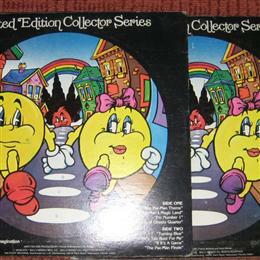 The are labeled as limited edition collectors series records, but I'm guessing they used the term limited "loosely" as I found two fairly easily. 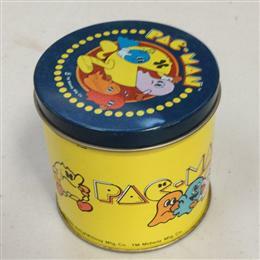 Cool little vintage Pac-Man tin. 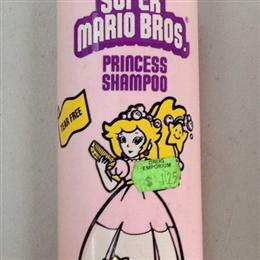 Complete with shampoo! 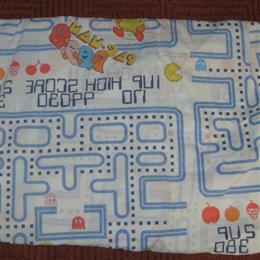 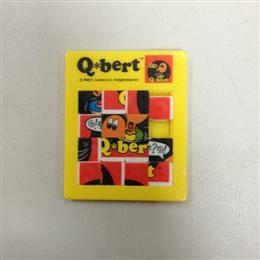 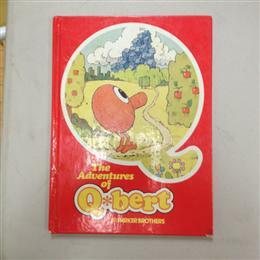 Not sure if this is really memorabilia, but here it is.